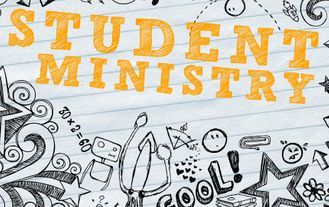 Student Ministries – developing leaders who have a positive impact for Christ on their friends, school, church and community. They are involved in ministries and are a vital part of what makes Grace Point Church and Grand Junction better. You won't just be challenged to learn about changing the world, you'll have opportunities to DO something about it. "The CREW" have their own group meetings on Sunday mornings at 9:00 a.m. and are a vital part of the main Worship experience at 10:15 a.m. They also have various activities and projects--always with some fun and positive point.